Chuck Steaks - is currently on backorder. You may still purchase now though and we'll ship as soon as more become available. Please note, due to natural variations in our cattle, weight/size of actual product may vary. You may not know about Chuck Steak. Lucky you! We wish we could be reintroduced to this marvelous cut. But you can only have one first, and this is yours. 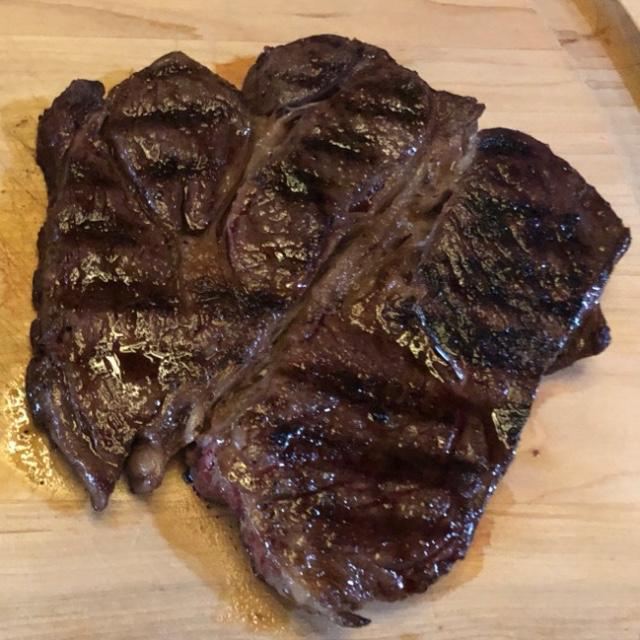 Chuck Steak comes from the chuck primal (a key locomotive muscle group) and has a flavor profile very similar to Ribeye. But unlike that famous piece of meat, the Chuck is far more affordable and versatile. Since all of our meat is Wagyu, this sumptuous and deeply marbled cut can be prepared in many ways — high-temp sear on a grill or cast-iron skillet, thin-sliced shabu-shabu — and not lose any of its rich flavor. But to appreciate it in its full glory, we recommend marinating and braising the Chuck for a long time, breaking down all the delicious connective tissue and enjoying it bite by tender bite. Grill: Heat the grill to medium high. Season the steak with salt, at minimum, or anything else that floats your boat. Sear each side for a minute or two. We're looking for Maillard reaction - that's brown and crispy. Move steaks to a lower heat and cook for another couple maybe 4-5 minutes. Take off the heat and let rest for 5 minutes, if you can wait. Oven: Heat oven to 425 F. Heat a cast-iron skillet over high heat on stove, and add a pat of butter or oil. Season the steak as your heart desires. Same idea as above: sear each side for a minute or two until browned and then transfer skillet to the oven for a few minutes, maybe 4 or 5. Take out and let rest for 5 minutes. We dare you. Now Chuck isn't known to be that great a cut compared to a NY or Ribeye cut or that's what I thought. Not when the Chuck is from a Lone Mountain Wagyu. 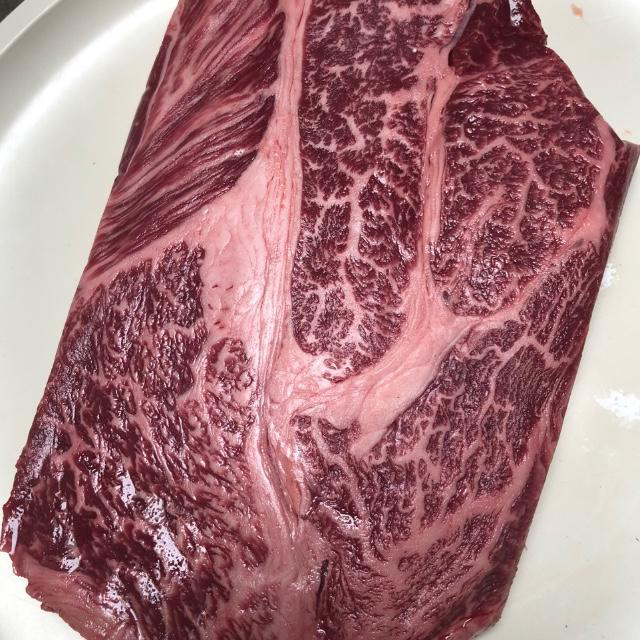 Honestly, I'm so happy with this cut in terms of quality, marbling, taste, tenderness.